With wildlife ranging from Canadian geese to otters and from foxes to iguanas, Southwinds offers a serene setting where a walk in nature is occasionally interrupted by the swing of a club. 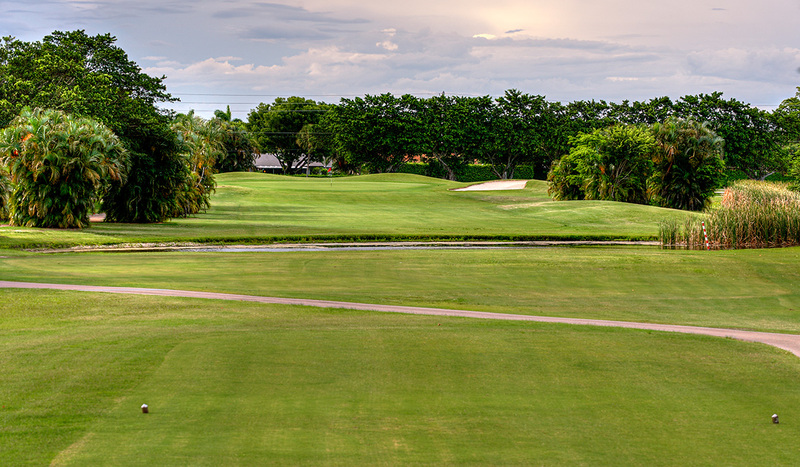 With water on nearly every hole, shot placement is a must. The winner of numerous awards throughout the years, Southwinds is proud to be a certified Audubon International Cooperative Sanctuary.